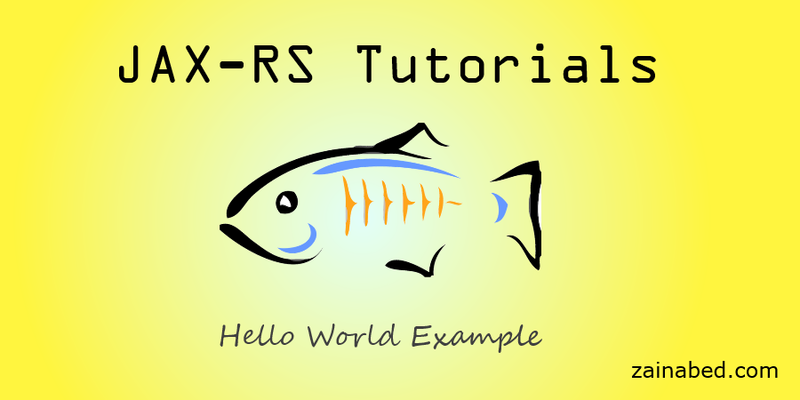 Following is simple JAX-RS tutorial, which sends “Hello World” text as response string using JAX-RS API and Jersey implementation. 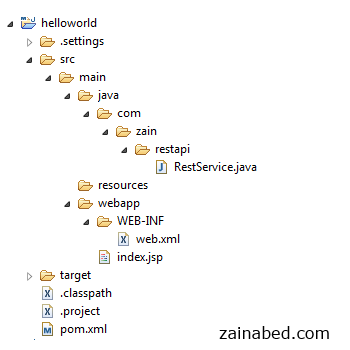 Create a Maven web project and name it "helloworld" . Add Jersey repository using Maven. Use following URL to get appropriate repository. Now it is time to create a class which serves as REST service. here is actual URL for this tutorial.